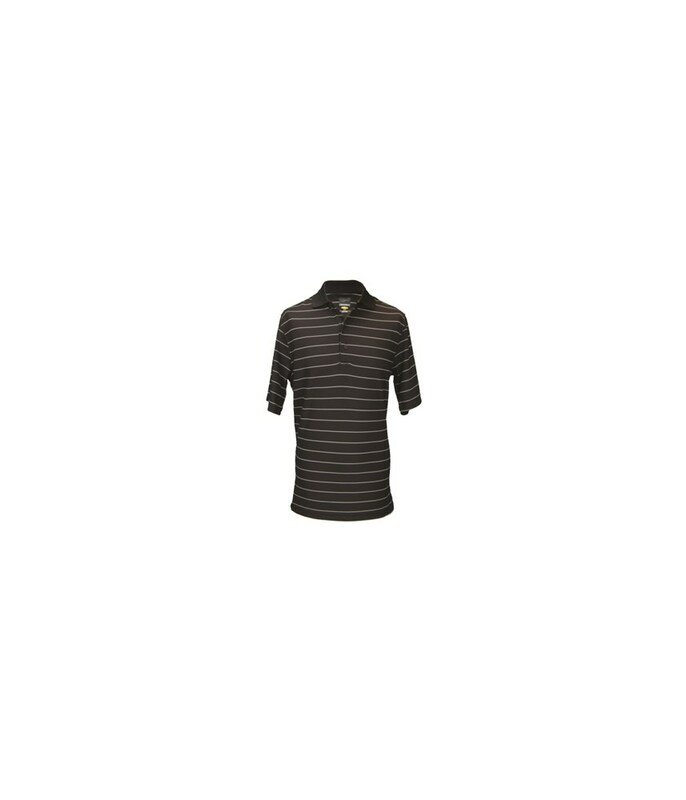 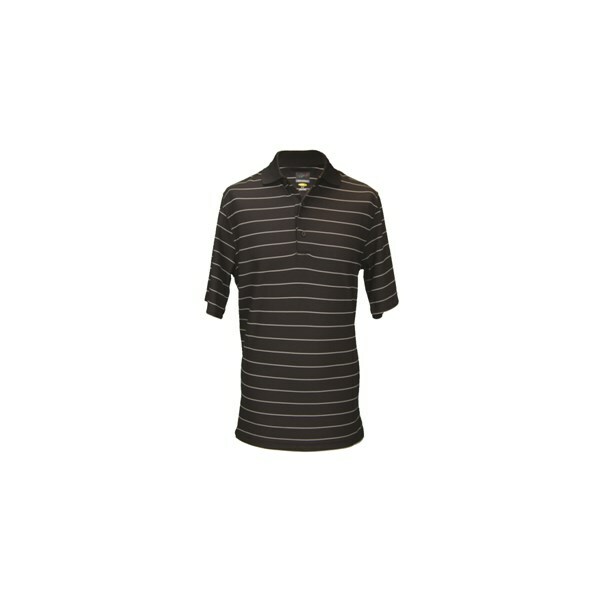 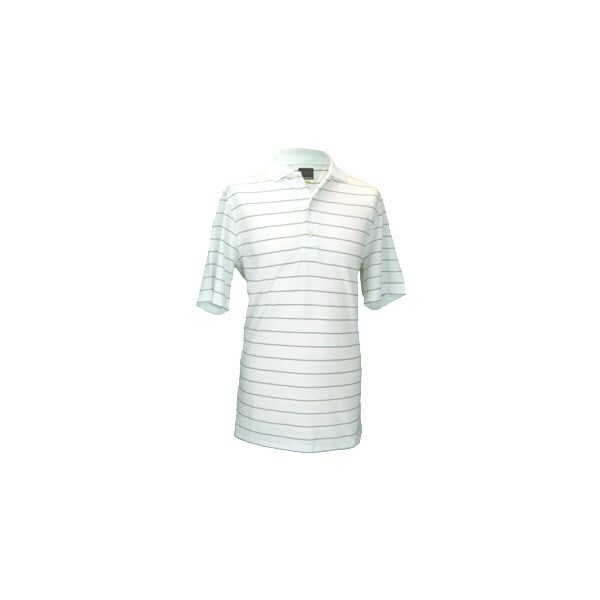 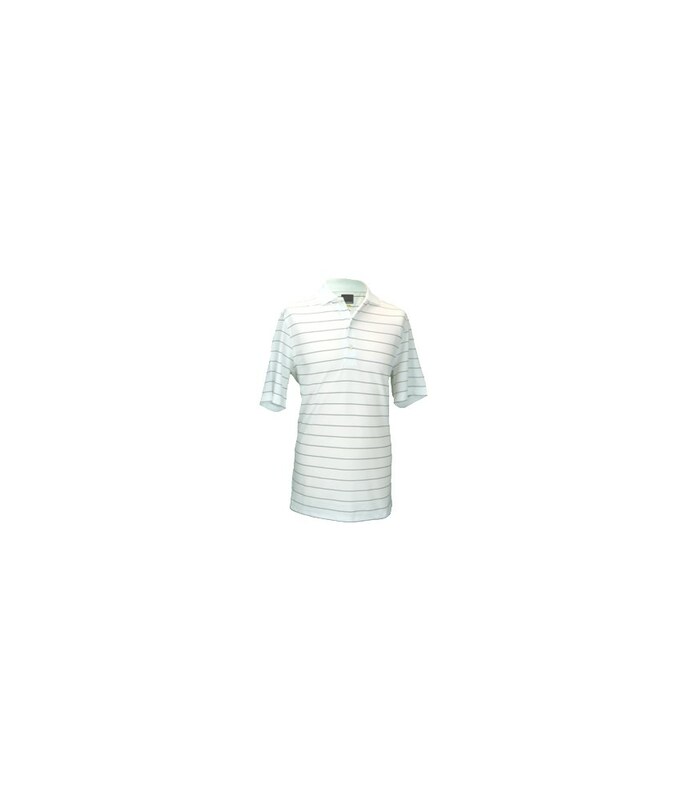 The Greg Norman Protek Fine Stripe polo shirt is available in five fantastic colours that will match up with any colours trousers or shorts. Made from an extremely lightweight micro fibre polyester that also features breathable properties that will ensure that you stay cool, dry and comfortable when the weather is hot. 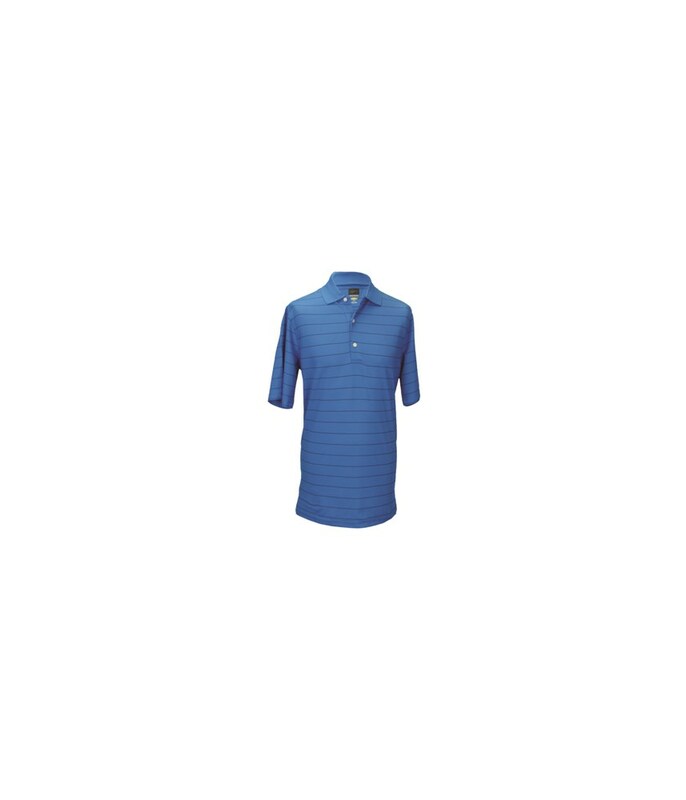 This moisture wicking material will see that excess moisture is drawn away from your body and allowed to escape quickly to increase your comfort levels. 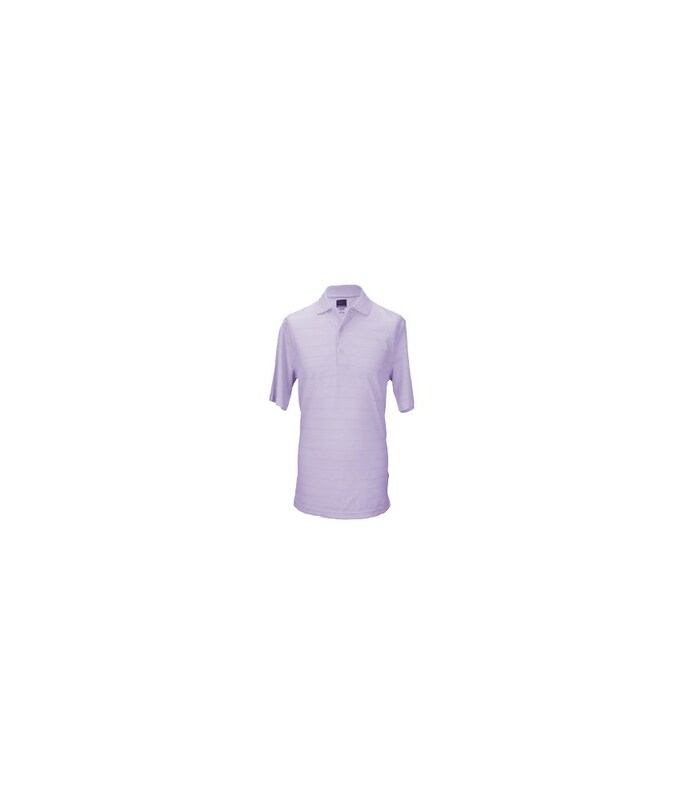 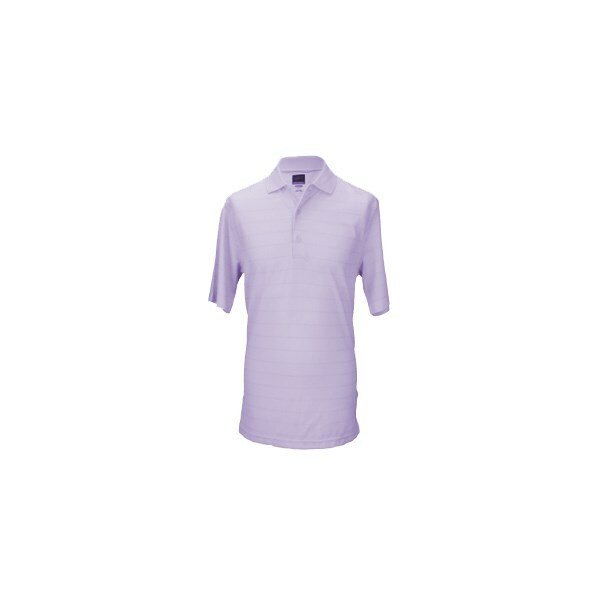 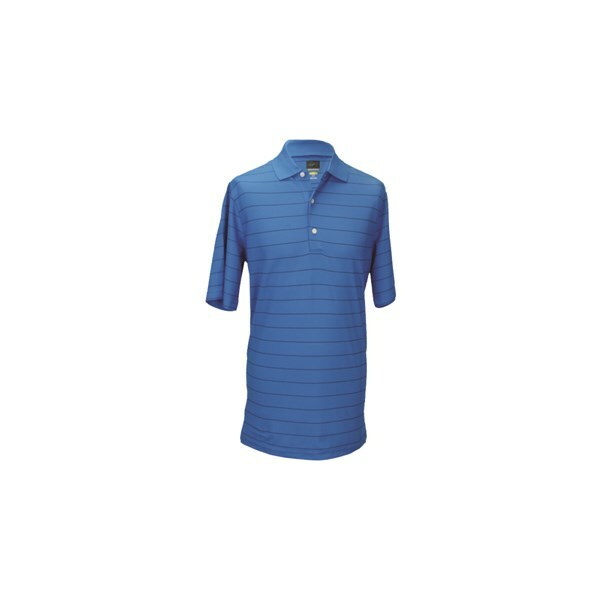 This stunningly soft polo shirt from Greg Norman also features a sun protection factor of UPF 20 to protect you from those harmful sun rays.